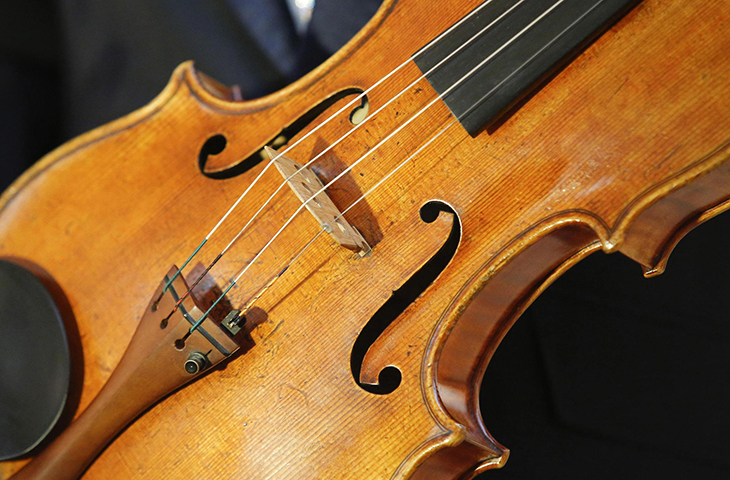 The GSM is proud to offer a viola program of international standards. Our teachers are highly trained and have large experience in performance as well as teaching. We focus our teaching on the student’s needs and interest, and are versatile enough to accommodate ages 4 to 94.